It's a Christmas Miracle! "Once Upon A Deadpool" Hit Theaters Soon! It’s a Christmas Miracle! “Once Upon A Deadpool” Hit Theaters Soon! I never knew I needed a toned down Deadpool, but here I am, cackling about what’s to come in this PG-13 version of Deadpool 2. 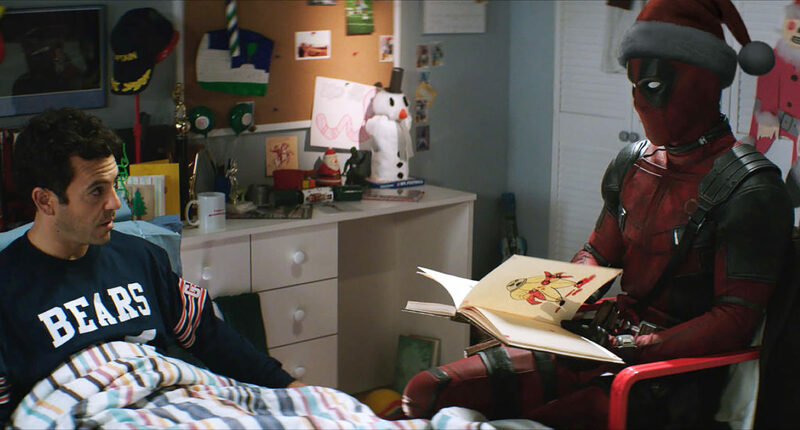 Let’s take a look at the trailer for Once Upon A Deadpool together, shall we? The Merc with a Mouth had his mouth washed out with soap and is back to share a PG-13 version of himself with the world! Through his trademark sarcasm and lack of filter, we’ll get the story we never we knew we needed, featuring Fred Savage! We can’t freaking wait for this! After you watch the trailer, we know you’ll be in line, too. Plus, it’s supporting a fantastic cause! Once Upon A Deadpool hits theaters for a limited engagement starting December 12th-December 24th!